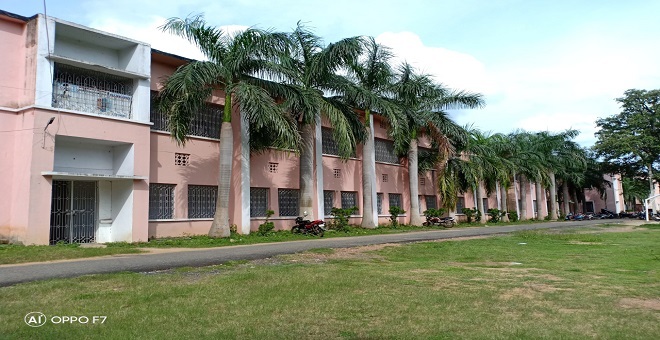 Government College(Autonomous), Angul is the premier Institution for higher education in the District of Angul. 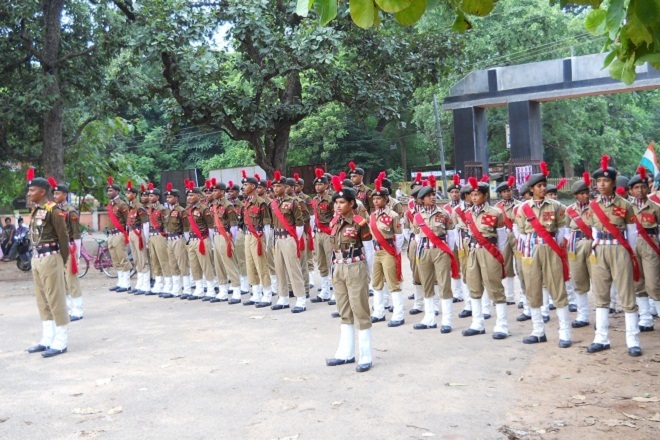 It was established in the year 1957 but started functioning from the academic session 1958-59. 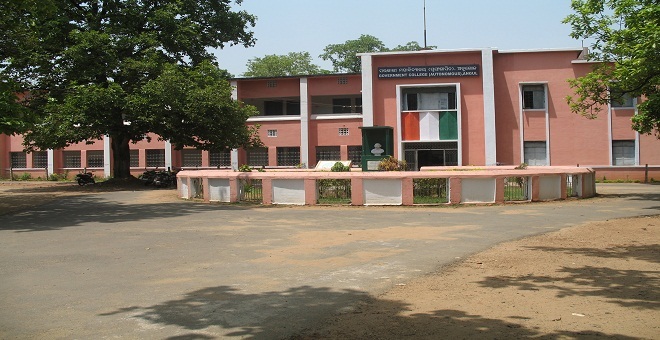 Establishment of the college was possible by the pioneering effort of the then Chief Minister Dr. H. K. Mahatab and Sri Kumuda Chandra Singh the then MLA of Hindol. The College started as an I.Sc College and the name of the college has undergone changes time and again and finally assumed the name Govt. College, Angul in the year 1976. 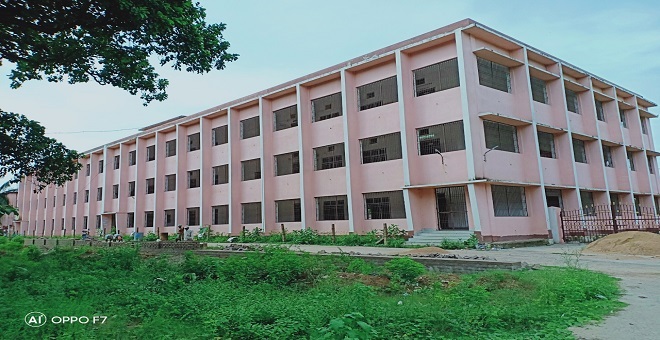 The college is affiliated to the Utkal University. The college became a lead college in the year 1990. The ‘Autonomous’ status was conferred on the college by the University Grant Commission during the session 2006-07 and the College has been accredited by the NAAC. It imparts under graduate teaching in Arts, Science & Commerce streams and Post Graduate teaching in Pol.Sc,Oriya & Ind.Economics. To create Human resource with a sense of social commitment. To provide leadership for the socio-economic development of the locality. To create an elite class who can provide the intellectual leadership. Convert the college in to a learning centre of excellence. It is my pleasure to note that the redesigned Website of Govt. 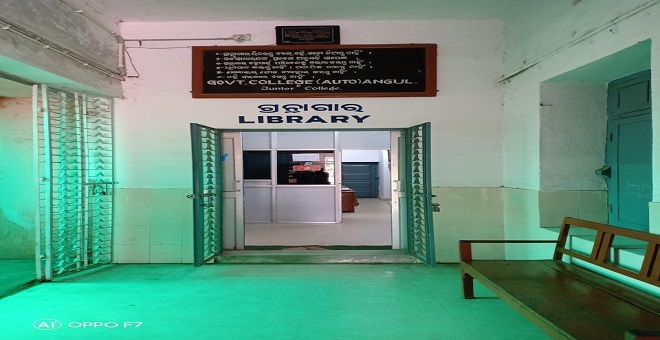 (Autonomous) College / Junior College, Angul is being launched and hosted by the National Informatics Centre (NIC). This Premier Educational Institution has carved out an enviable niche for itself in the domain of Higher Education.